We're thrilled to announce the release of 'Pure Apparition', the debut EP from Glasgow-based producer 'Becoming Real' (aka Toby Ridler). The abstract video for lead track, Tibetan Moves, is now online here. After losing a nearly finished version of the LP in a disastrous hard drive crash two years ago, Ridler started again. The resulting finished, and fully backed-up, record – mastered by renowned sound engineer Rashad Becker – sees Ridler expanding upon his initial, playful, post-grime soundscapes and venturing deeper in to techno-orientated territory. Previously, Becoming Real has supported Grimes, Mount Kimbie, SBTRKT and Salem; collaborated with Trim; and released music on GETME, Tough Love Records, RAMP Recordings, Moshi Moshi and his own Zone label. 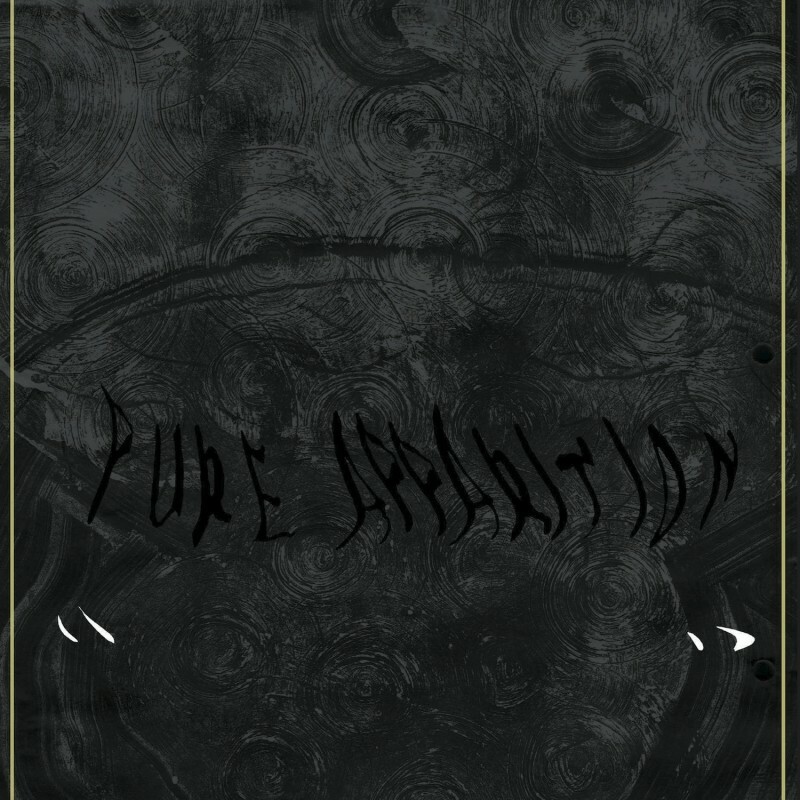 Pure Apparition will be his debut for Transgressive Records – the album is available to pre-order from the links below with Tibetan Moves available immediately on iTunes.